Ami Waldane is an exclusive self-catering establishment, striving to make each guest feel at home and that attention to detail is observed. Our customers prefer us because of the secure neighbourhood, the quiet area where we are situated, and most of all, our hospitality. We make every effort to ensure you feel comfortable and at home. 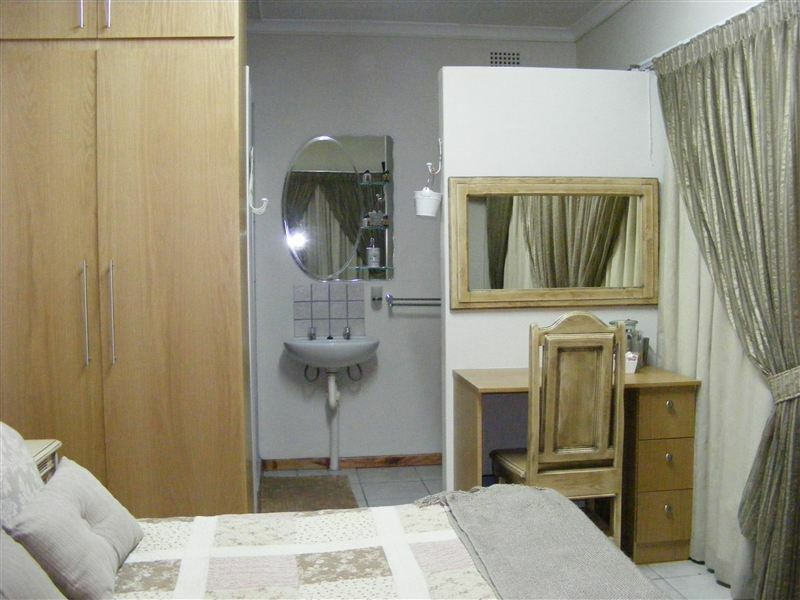 <br /><br />The spacious rooms are equipped with en-suite bathrooms and small kitchenettes with self-catering facilities. 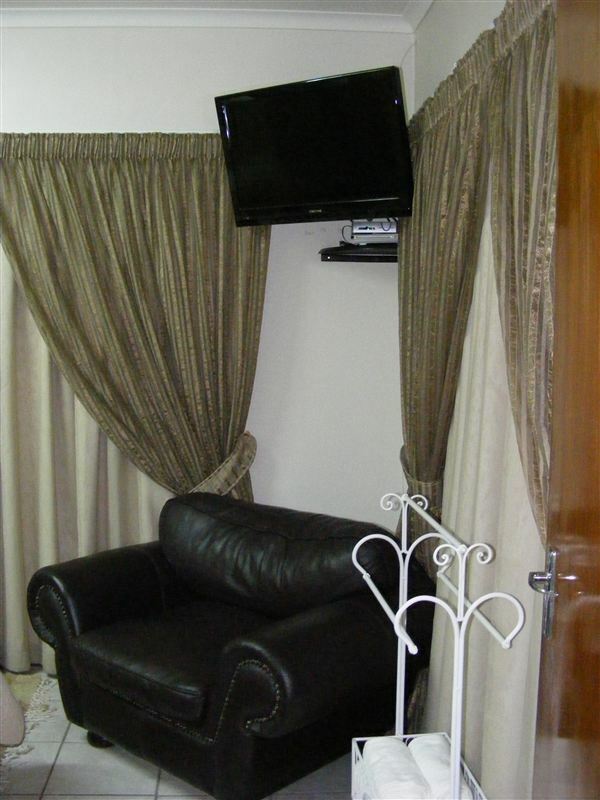 The rooms also have TVs and air-conditioning. 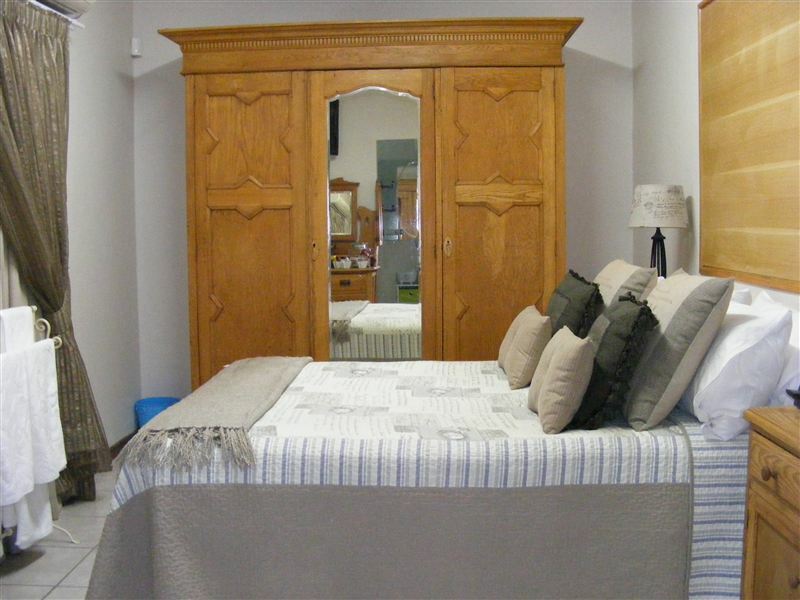 All the rooms have laundry baskets which can be used if guests would like their laundry done. There is no smoking permitted in the rooms. There is ample under-cover, private and secure parking on site. Guests have access to free wireless Internet. <br /><br />At Am Waldane we offer more than just quality accommodation, we will ensure that you receive the extra personal touch and local flavour. A generous breakfast and friendly service is the order of the day. "We really enjoyed our time at Ami Waldane guesthouse. The owner was very accommodating regarding our dog. The breakfast was copious!" "From the time Filon came to find us as we were lost in Upington we were made very welcome. There was secure parking for our loaded bakkie and an electricity lead was available for our freezer. The room was beautifully decorated with several small unexpected things that were appreciated. We were able to enjoy a good nights sleep after our 12 hour drive. 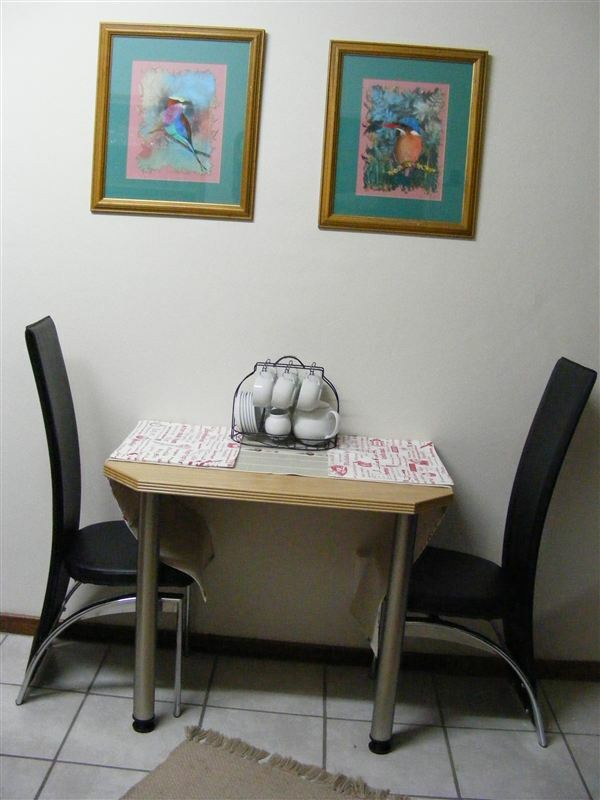 Ami Waldane is ideal for people wanting small and friendly accommodation." "No Space at the Inn"
"We had a disastrous experience with Ami Waldane! We arrived as booked only to be told that they had the wrong dates recorded and could not accommodate us. We were taken to another nearby guest house who fortunately could accommodate us. Not the kind of experience to have after a long day&apos;s drive and struggling to find an inadequately signed location in the dark!! Not impressed at all. The owner also has a voice message to say "don&apos;t leave messages as I don&apos;t listen to them - send me a text!!!"